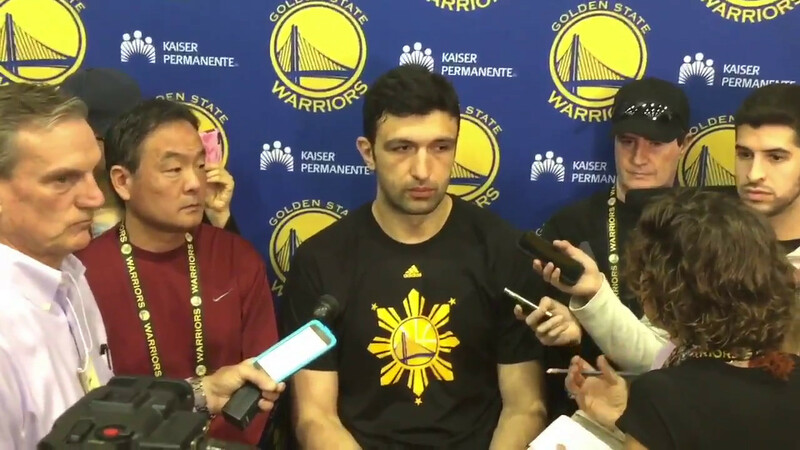 For the second game in a row, the Warriors came up against a team resting its star players. After showing the world they can flip the switch when the playoffs start, the Warriors needed a new challenge. A recent rash of injuries left the Warriors thin coming into Thursday — but then it turned into a full-blown epidemic. 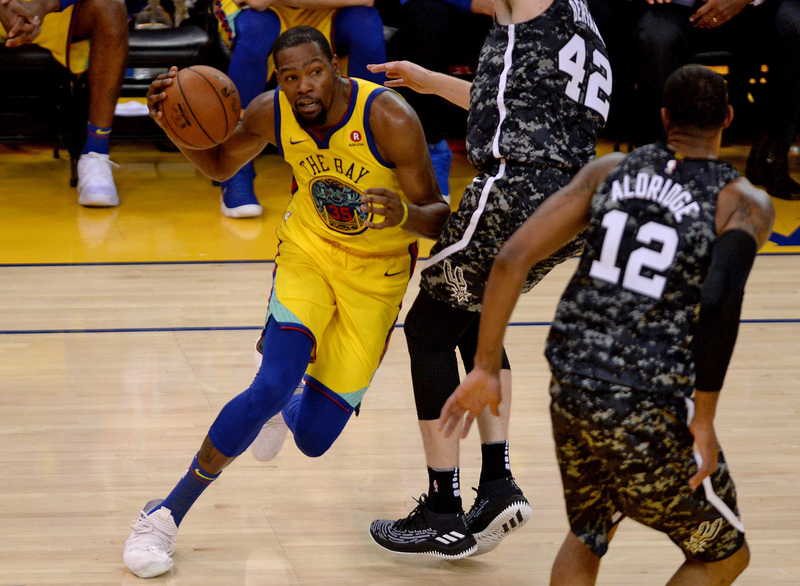 Facing the league's oldest guard, how fitting it was that an elderly contingent of Warriors carried Golden State to a comeback victory. 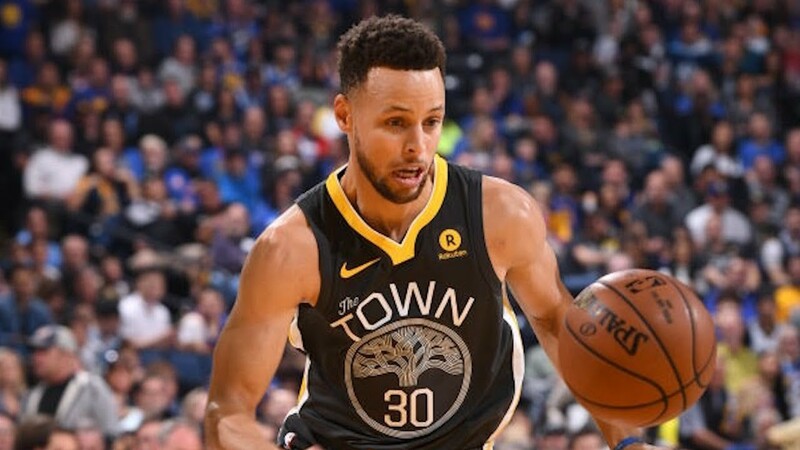 The Warriors face the Orlando Magic with another star player out after Stephen Curry suffered a right thigh contusion Saturday night. Down 25 points, the Warriors looked done. 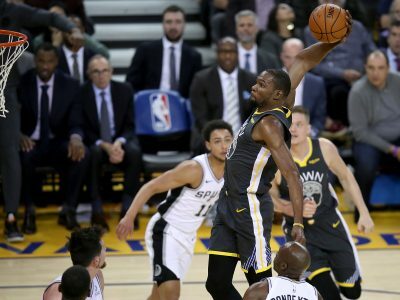 Game 1 was an exact copy of the regular season Game 1. 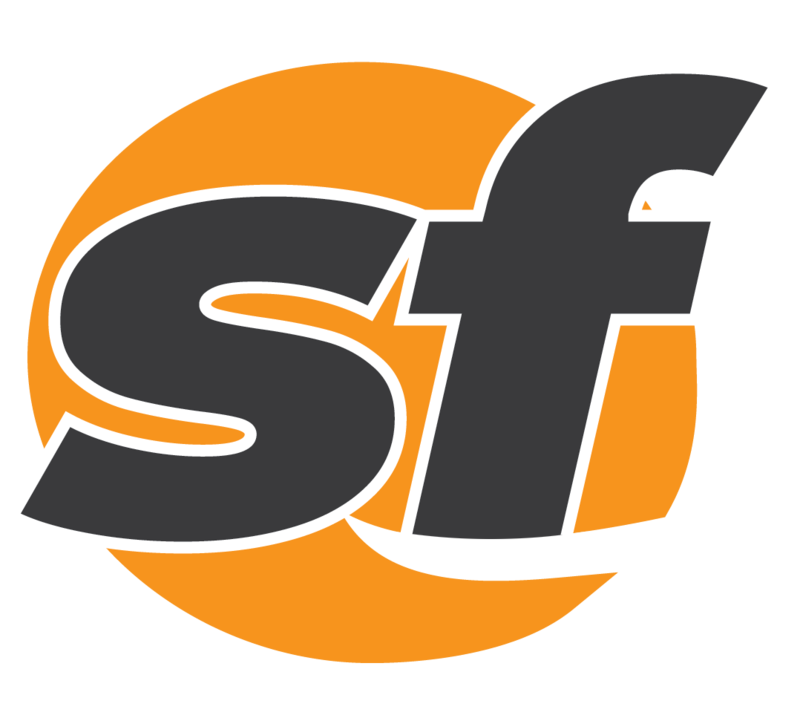 NBA fans will finally get the matchup they’ve been clamoring for since the Warriors became a league power. 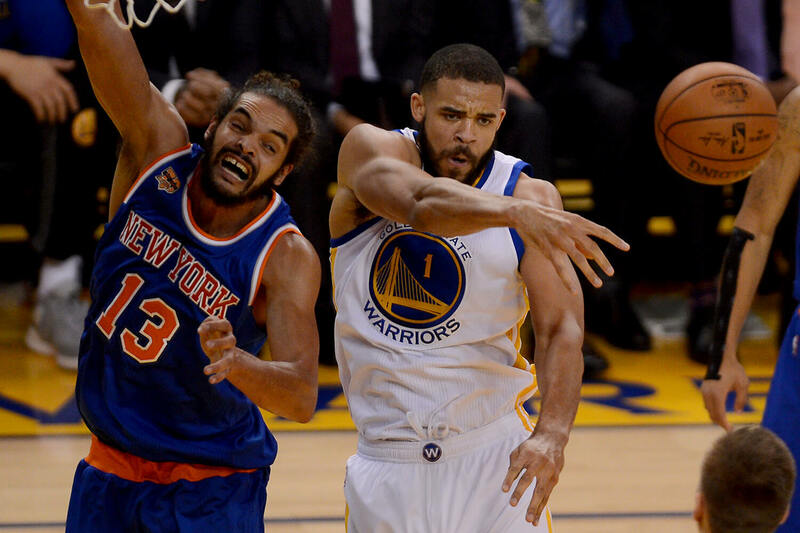 The Golden State Warriors are in a playoff position that would have most teams chomping at the bit. With the ribbon freshly cut on the NBA season, let’s take a look at the true contenders for an NBA title. 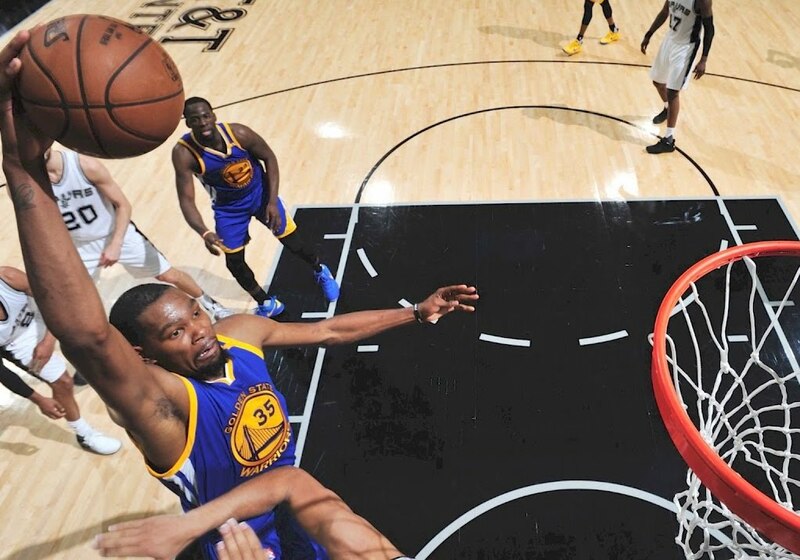 Golden State doesn’t have to worry about starting 24-0, after getting demolished in their regular season debut. The Warriors sealed home court in the playoffs while defending their home court for their 70th win. 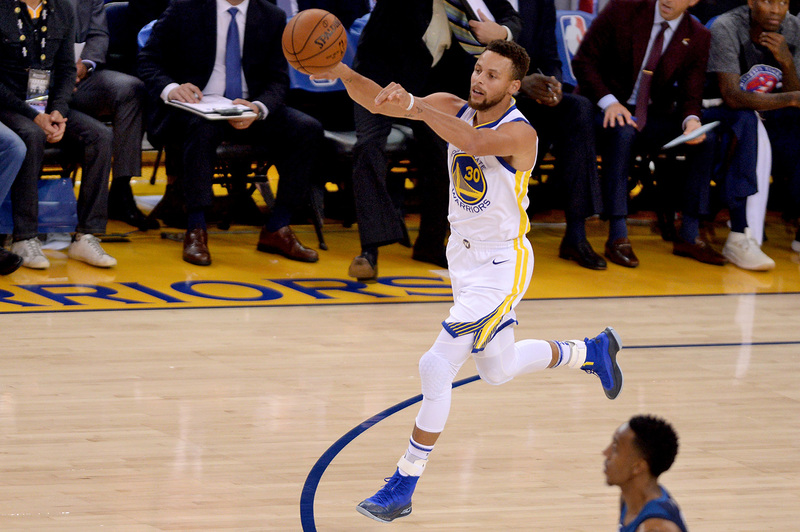 ORACLE ARENA — Golden State has unleashed a multitude of beasts this season, none as terrifying as an angry Stephen Curry. 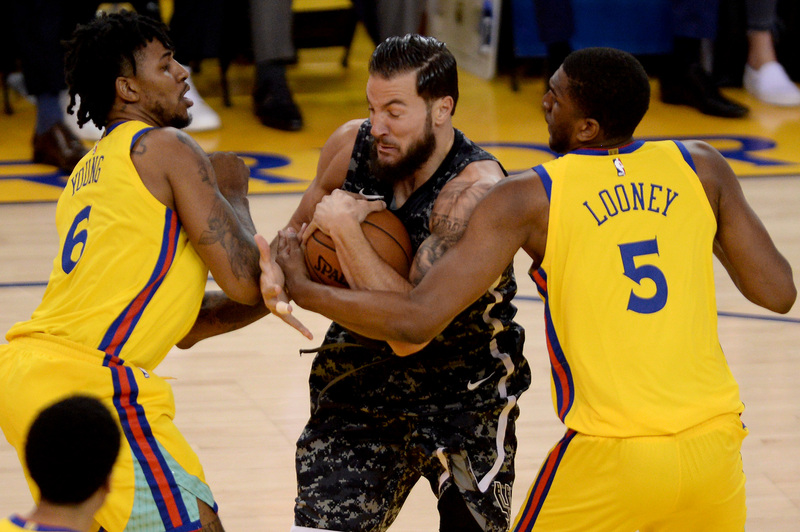 ORACLE ARENA — San Antonio handed the Warriors their first home loss of the season. 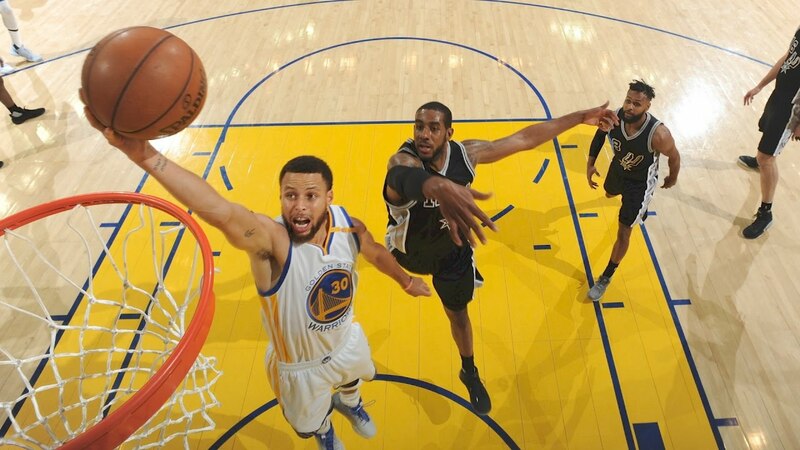 ORACLE ARENA — The shorthanded San Antonio Spurs improved to 3-0 over Golden State. 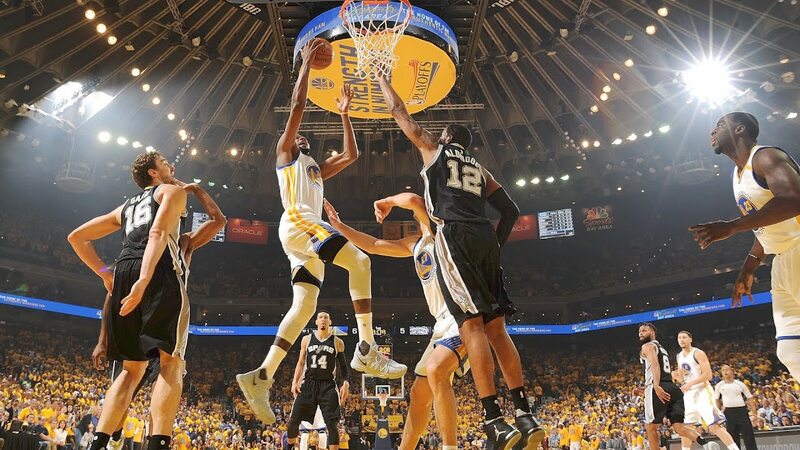 ORACLE ARENA — Golden State just couldn't get it done, losing 104-102 to San Antonio. 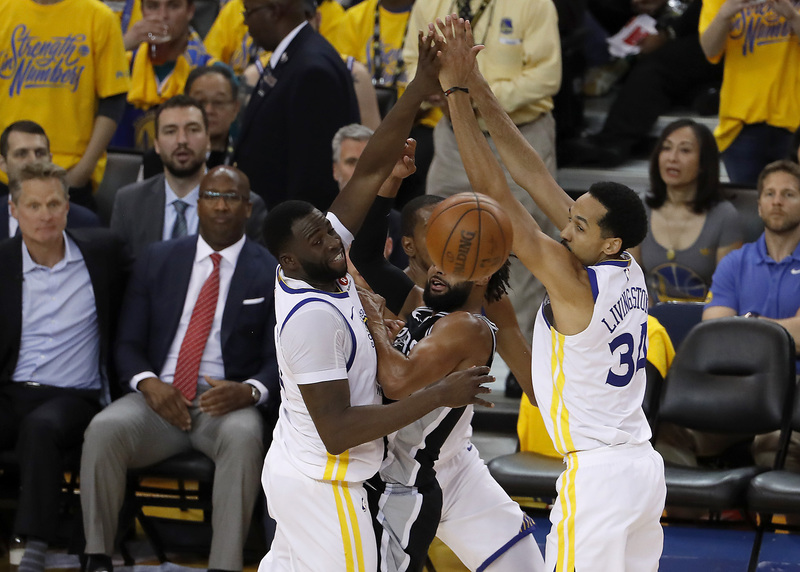 The Spurs outplayed the Warriors when it mattered, beating Golden State 94-82 to advance to the Western Conference Finals. Tony Parker and Tim Duncan dominated the Warriors 109-91 to set up a must-win Game 6 back at Oracle. 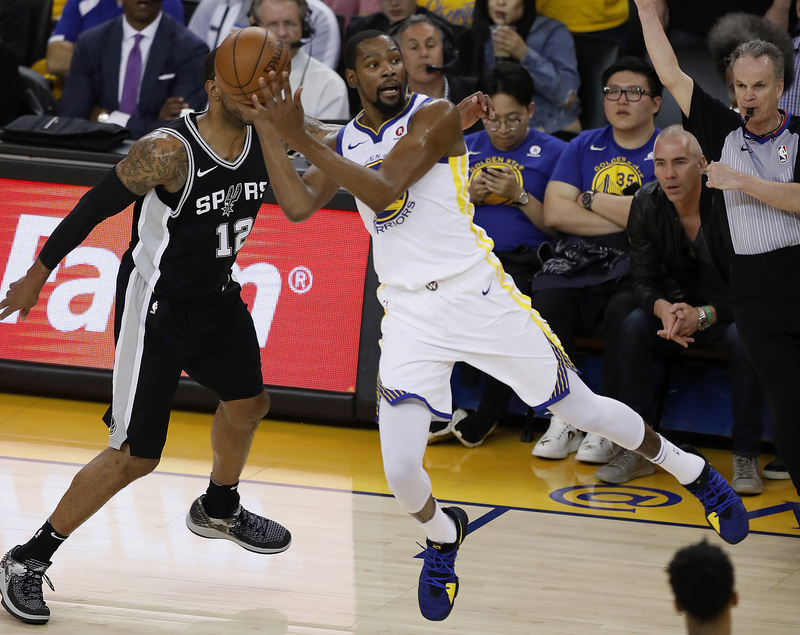 The screams of Warriors fans alone couldn't stop Tony Parker and Tim Duncan en route to a 102-92 win. 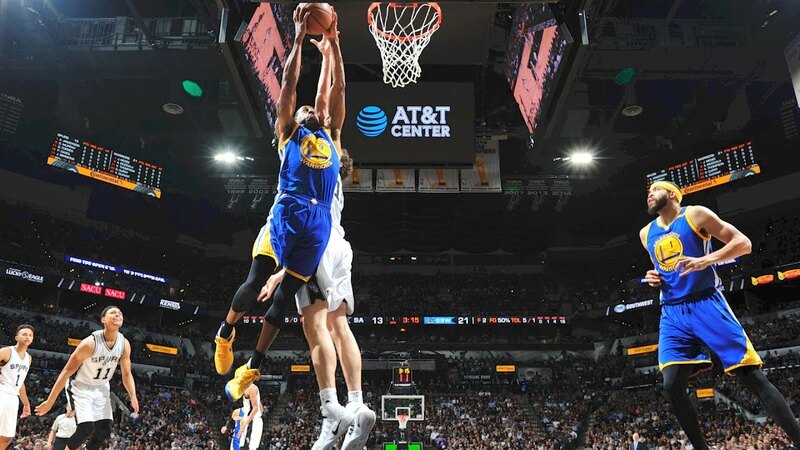 Klay Thompson drained eight-of-nine from beyond the arc as the Warriors beat San Antonio 100-91. 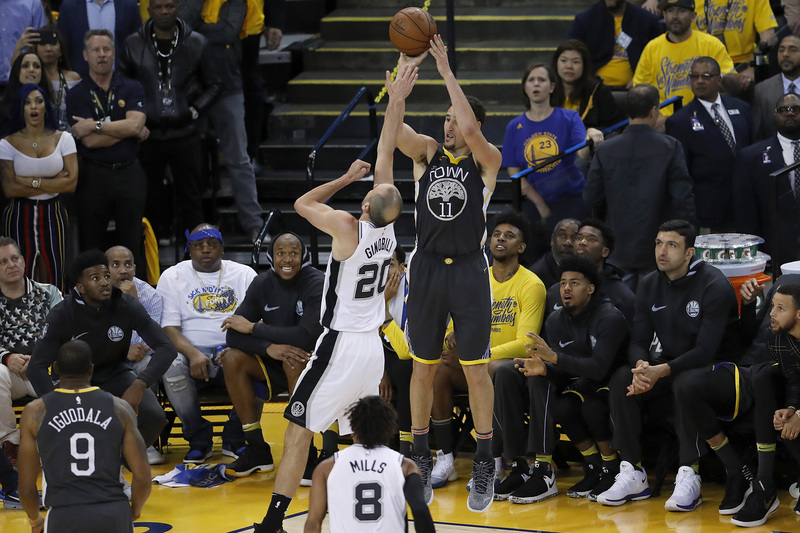 Manu Ginobili's three-pointer with 1.2 seconds in double overtime spoiled 44 points from Stephen Curry. Stephen Curry scores 35 points as the Warriors move back into the 6th spot in the Western Conference.